Valentine’s Day is the ultimate day to indulge your significant other. If you’re in the giving mood this year, we’ve got a list of 7 unique and luxurious gift ideas to make him feel regally pampered. Whether it’s the perfect champagne glass or a throw made to military specs, all of our picks are finely crafted and built to last. Check out our list of gift ideas to make this Valentine’s Day one he won’t soon forget. If your guy is a purveyor of high quality, locally-made goods – and also a coffee addict – he will fall for The Portland Press by Bucket. 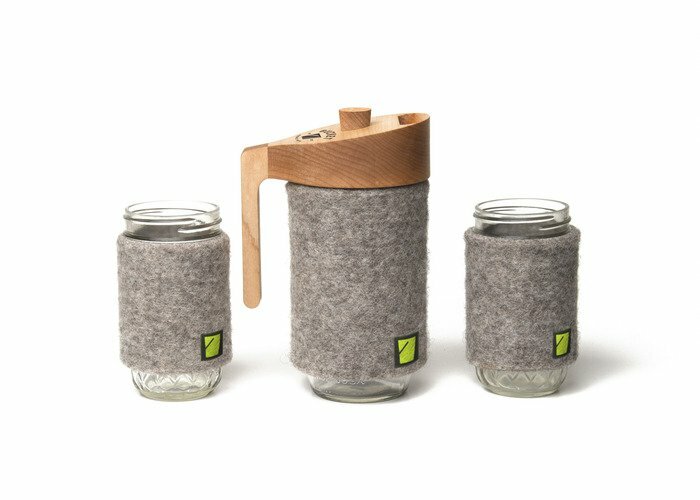 Made entirely in Portland and sourced from the USA, The Portland Press is a French press for your Mason jar. Why a Mason jar? French presses typically use a thinner glass that breaks easily. Mason jars are thicker and can be replaced inexpensively should they break. The wool cozy is sourced from Oregon’s Creekside Fiber Mill, and one of the parts in the filter mechanism is made by Custom Stamping & Manufacturing, a family-owned business that has been in Portland over 50 years. Even better, The Portland Press comes with a Lifetime Warranty. 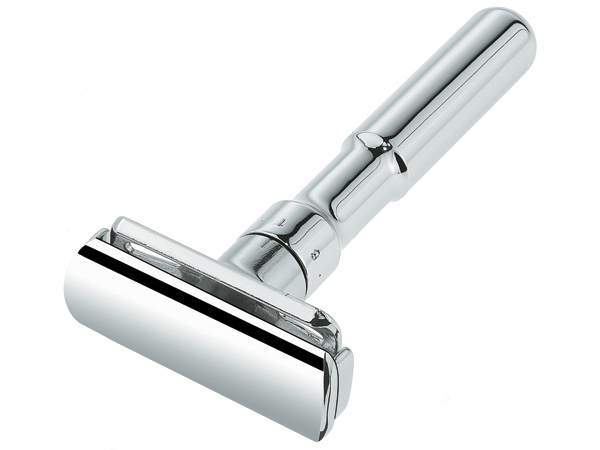 A RoyalShave customer favorite, the Merkur Futur Adjsutable Razor in a Polished Chrome Finish synthesizes beauty, revolutionary craftsmanship, and adjustability. A snap-top head allows your guy to change double-edged blades readily, and the adjustable handle gives him precise control over his shave. Originally made according to military specs to accommodate the varying sleeping temperatures of Cadet sleeping quarters, the Faribault Foot Soldier Military Wool Blanket is warm yet breathable. 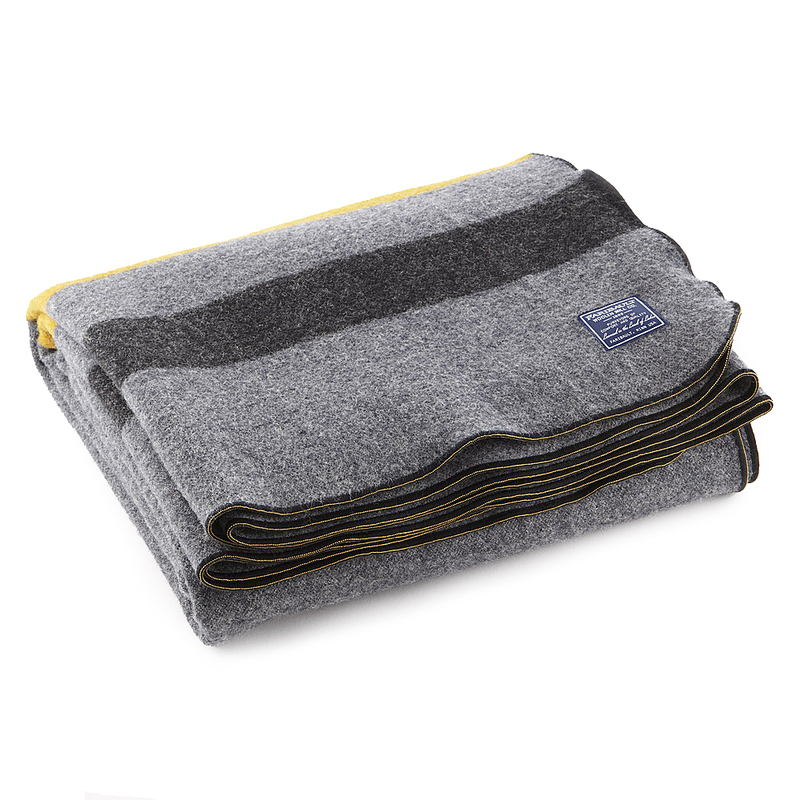 Made from 100% pure wool, the blanket features a “double cloth” construction and a stylish striped gray finish. A perfect marriage of style and function. 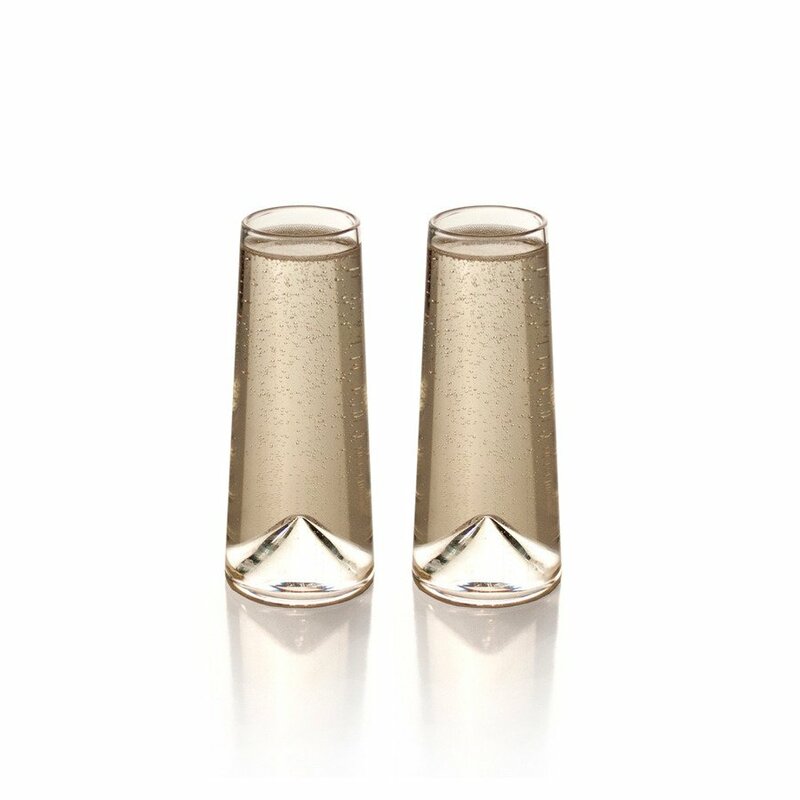 The Monti-Flute Champagne Glasses by Sempli feature a unique profile and are designed to elegantly hold your Champagne or sparkling wine. These fluted glasses are made in small batches for that exquisite shape. 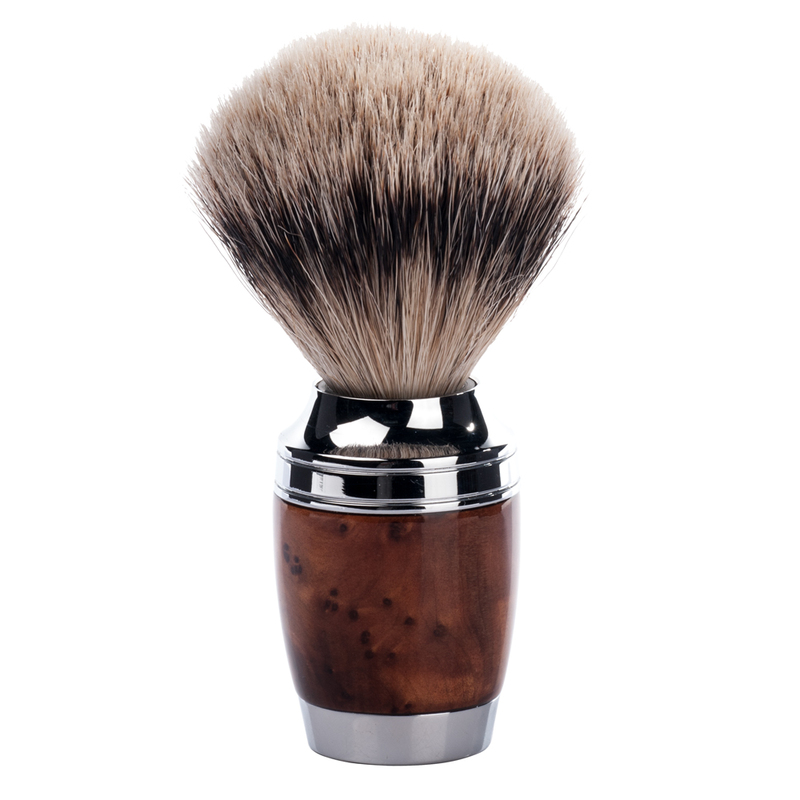 If your guy already owns a double-edged safety razor or straight razor, the Muhle STYLO Thuja Wood Silvertip Badger Hair Shaving Brush will complete his Old World wet shaving experience. Made from carefully selected Thuja Wood, the handle is richly grained and coated with resin for a 100% waterproof finish. Muhle’s STYLO line tends towards modern, clean lines and sophisticated profiles. Featuring top-of-the-line silvertip badger hair, this brush produces a rich lather and won’t scratch the skin. 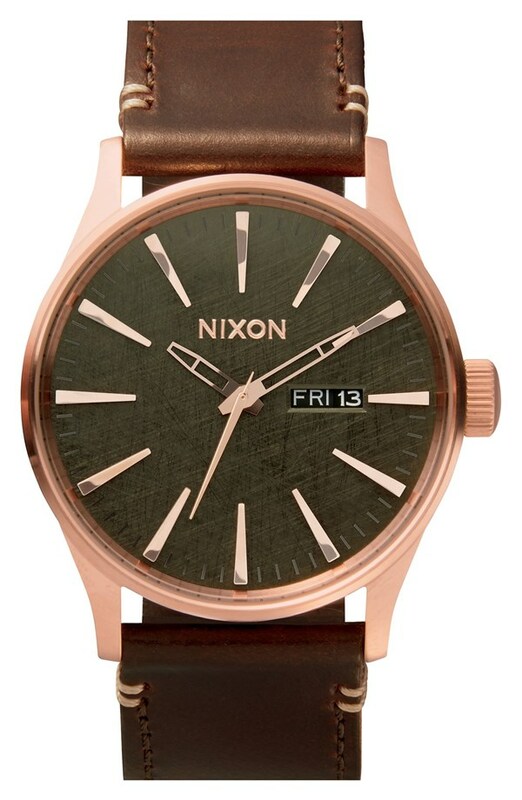 Everything about this watch bespeaks quality and class, from the elongated, modern indexes to the rustic leather strap. A stainless steel watch frame and mineral crystal face keep this beautiful design durable and sleek. Diptyque candles instantly fill a room with rich, beautiful scents. 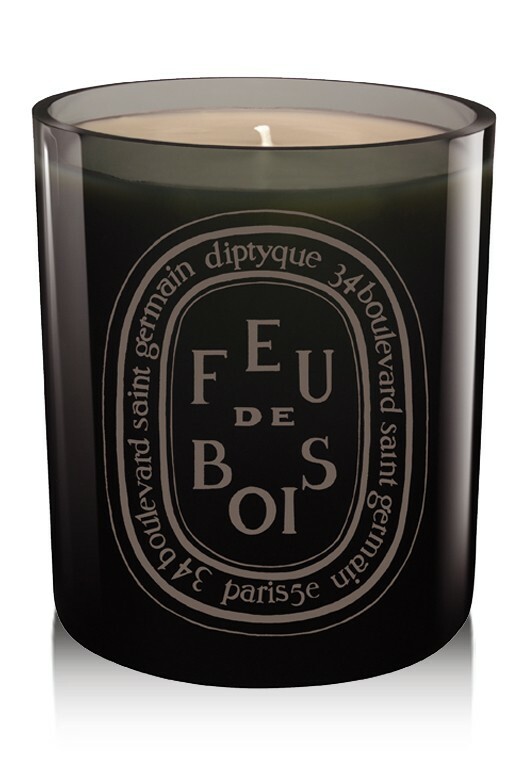 The Feu de Bois “Gris” candle presents the Parisian company’s signature Feu de Bois scent in a gray-colored glass. Woodsy and warm, this candle is ideal any time you want to be transported.